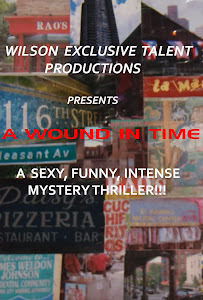 A WOUND IN TIME: SURPRISES ARE COMING! Stay tuned for upcoming juicy announcements regarding cast and crew as we get closer, and closer to pre-production. Shoot Schedule, Breakdown, Shot List all ready for ACTION!!!!!!! !